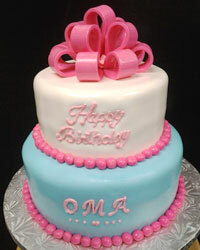 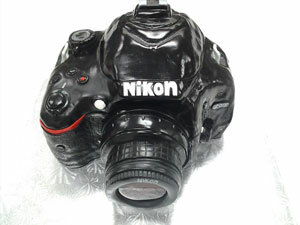 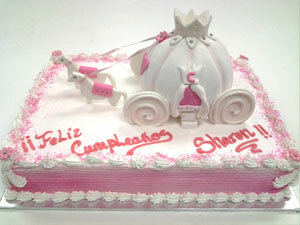 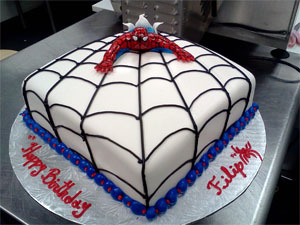 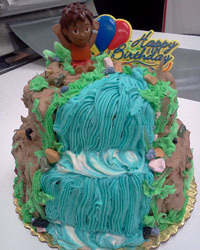 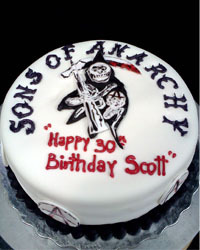 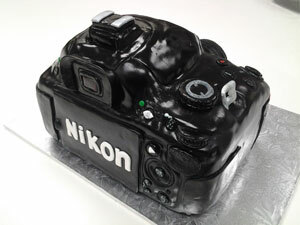 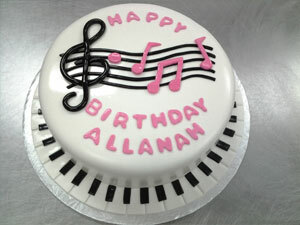 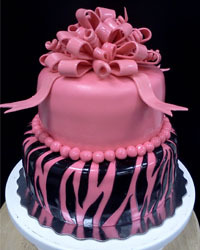 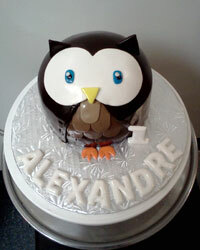 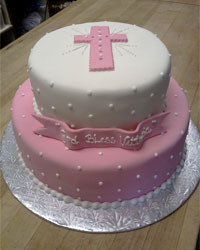 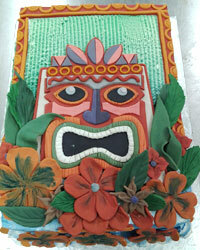 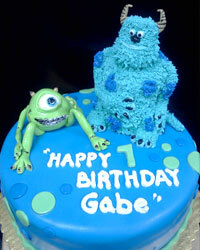 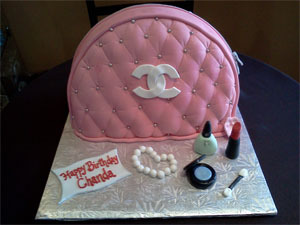 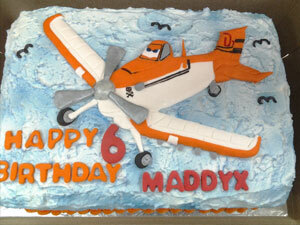 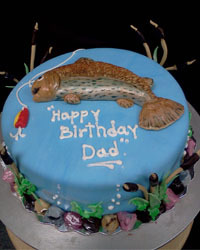 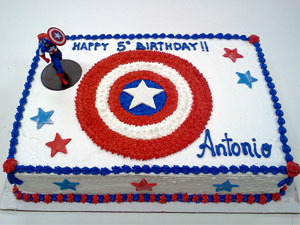 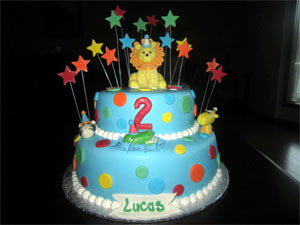 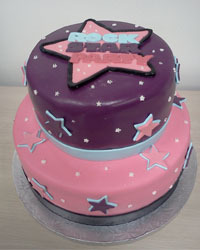 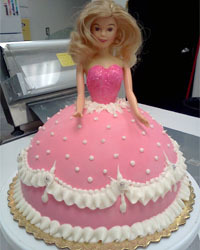 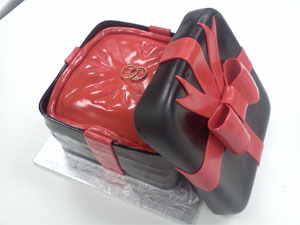 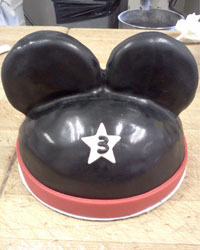 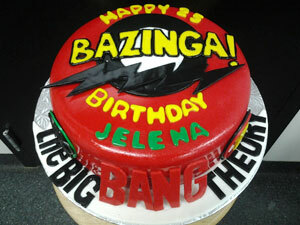 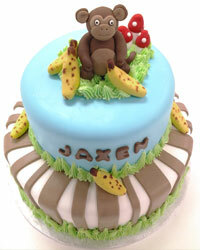 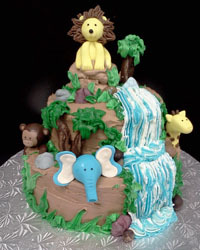 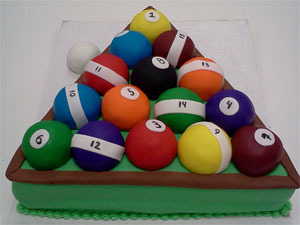 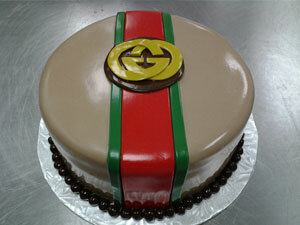 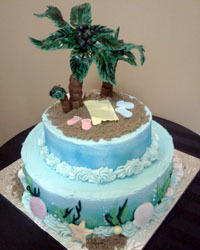 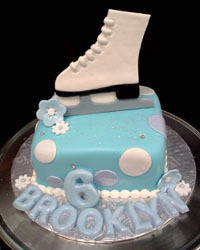 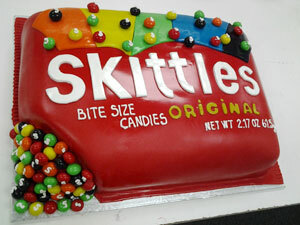 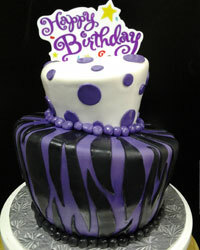 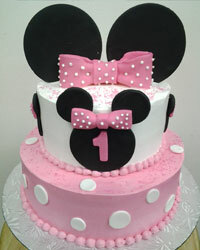 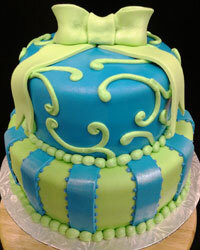 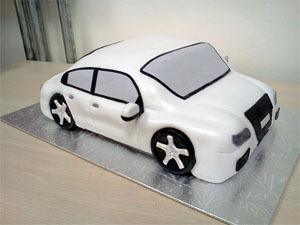 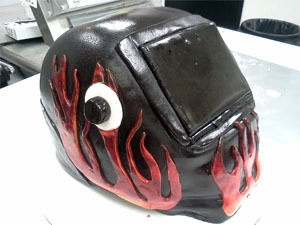 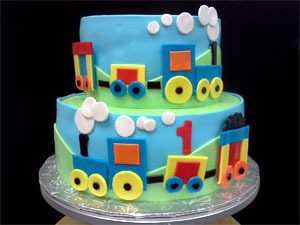 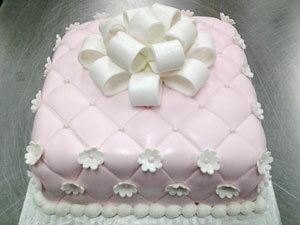 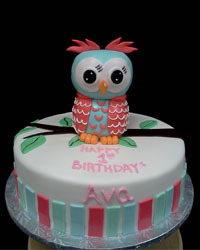 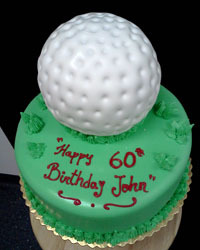 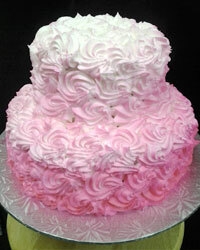 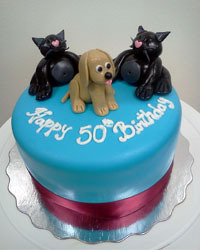 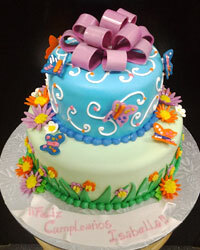 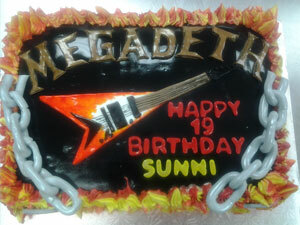 Here at Dolce Bake Shop are capable and happy to create any custom cake(s) which you may need for any event. 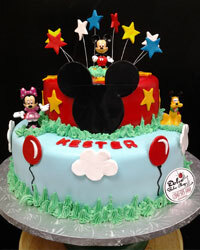 Whether it be a birthday, anniversary, or any other special event which you may want to celebrate. 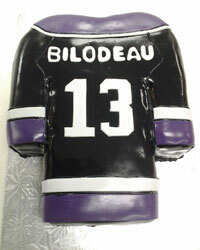 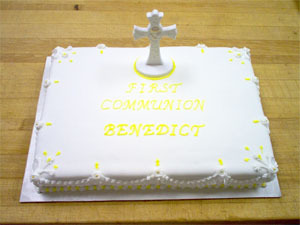 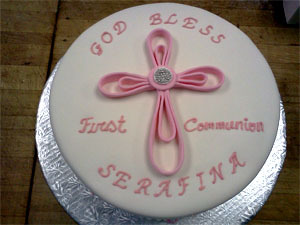 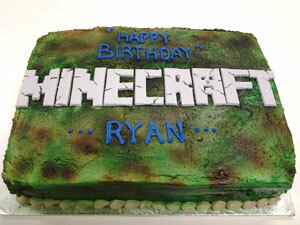 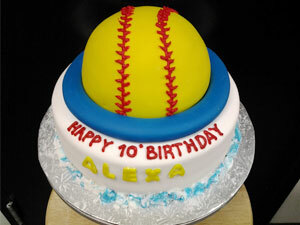 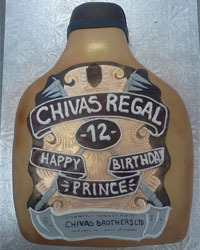 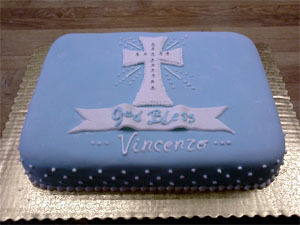 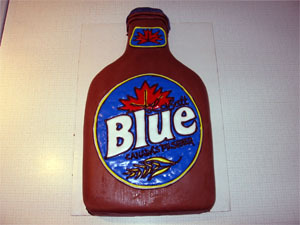 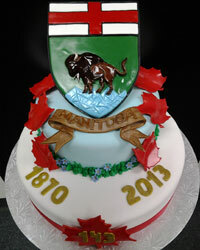 Celebrate it with a Dolce custom ordered cake.